Wow. Time to try Adidas pads - I have never tried them but would definitely like to try them for once to see how they are. 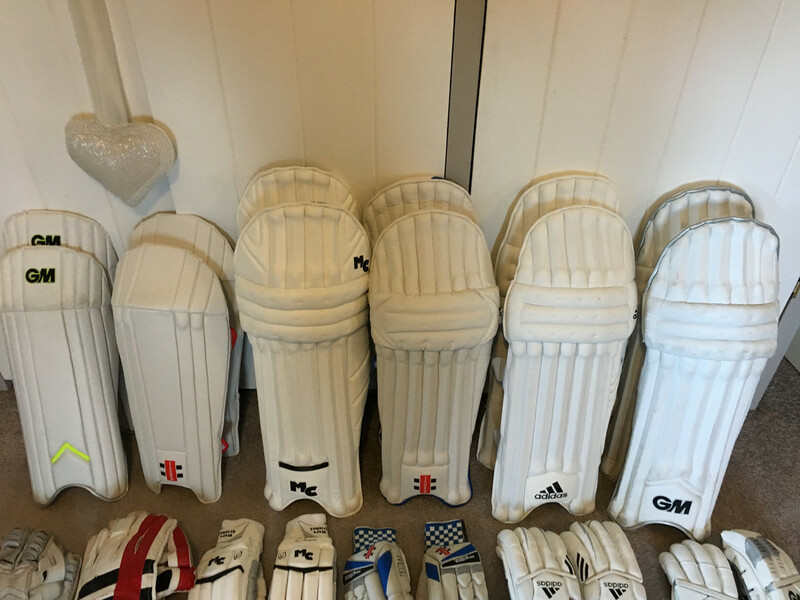 Well reasonable to say they aren't too dissimilar (identical) to the top of the range ss pads and am sure you have tried them! I grabbed some Adidas pads when the top ones were on sale for bargain £30!! I sold them on for the same price as I got the large mans and they were a fraction too long for me! The guy I sold them to iss 6'5 so ideal for him! 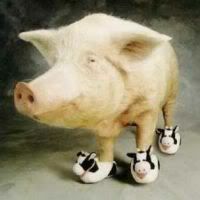 If they had of been standard mens size I think I would have kept them as they were light, protective and comfortable! It's a fabulous shap @jayralh - looks a biggun, what does it weigh? I got tennis elbow and can't use heavy bats but this bat feels so light or let's say well balanced that I am happy to use all day long. 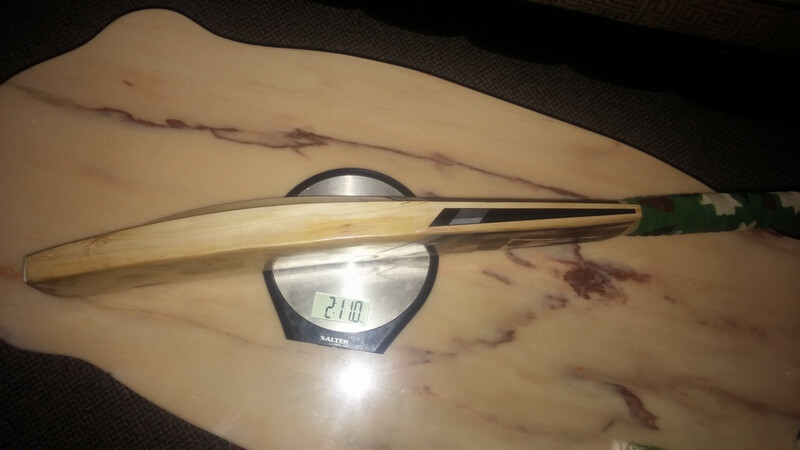 That weight is with one grip plus scuff sheet. So all people hooked on weight should feel the bat rather than buying by dead weight. Well that's what I learnt. That makes me say that aren't all top models of other brands similar to each other? Even if SS made Adidas pads, it does not mean they are the same as detailed design could be still be given by Adidas to SS instead of saying "make me your SS pads and put my adidas sticker on it" and design can make the difference between what works or not for someone. Mine is virtually the same as last year. Plus Keeley and a Blank bat. 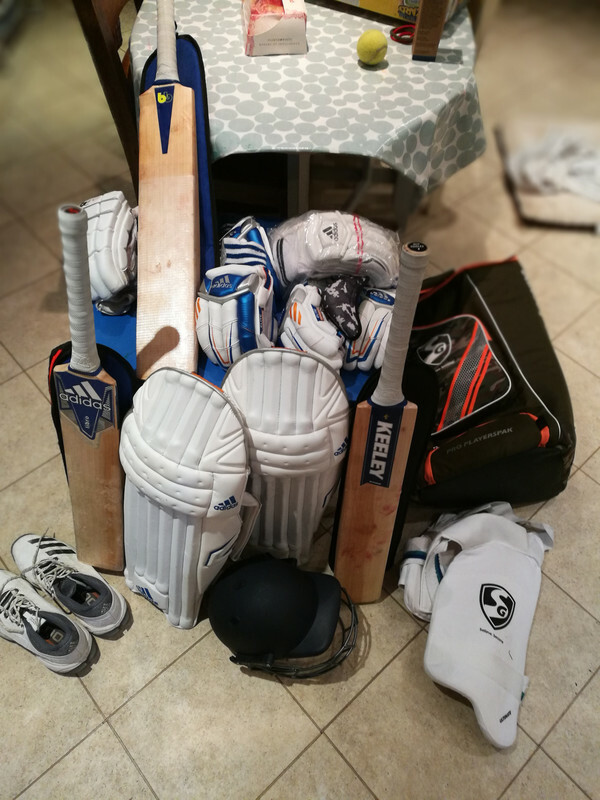 A masuri lid, SG thigh pads, shock dr box and an SG duffle. Simple, significantly slimmed down. But I couldn't be happier with the kit. Is that a heavy tennis ball used by Indian cricketers? left - old BDM rescued from the bin at my club and repaired - still needs a bit of work, but was in a mess when i found it! 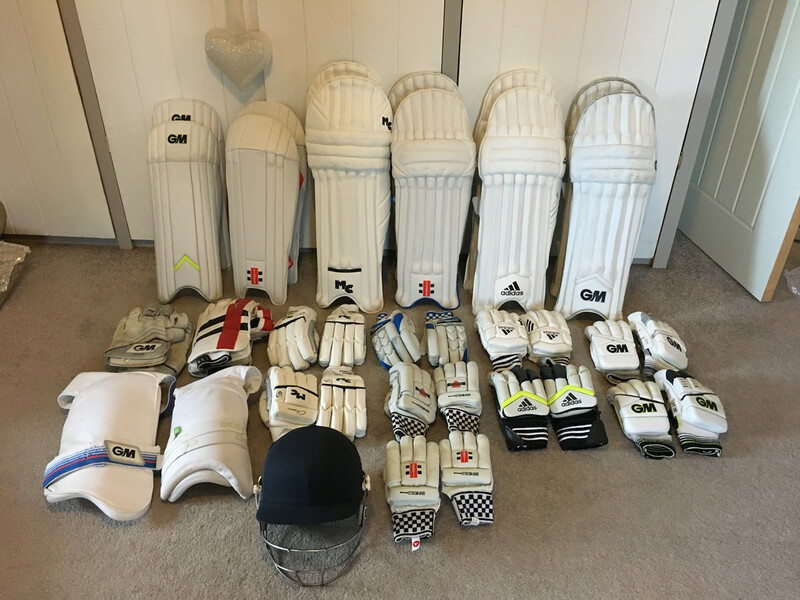 unbranded keeping pads - another rescue from the bin at my club! 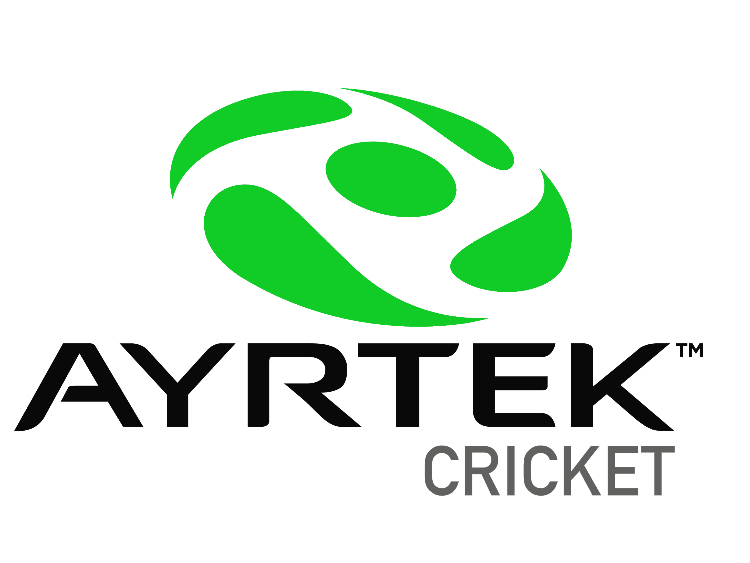 How is duffle bag @dt-second-hand-cricket . I am tempted to buy similar. 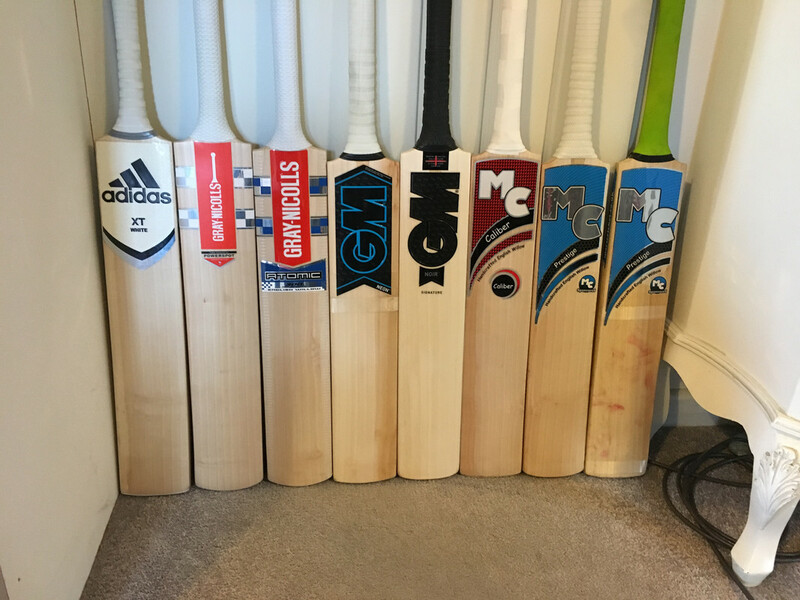 Has it got separate external bat pockets and how many. Has it got separate shoe pocket? 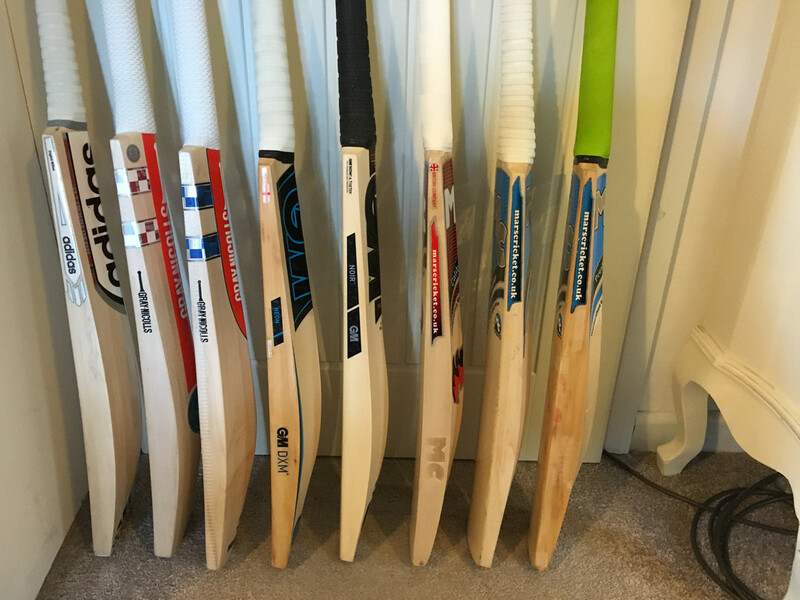 Both bats look grainy @dt-second-hand-cricket, youve done well there! 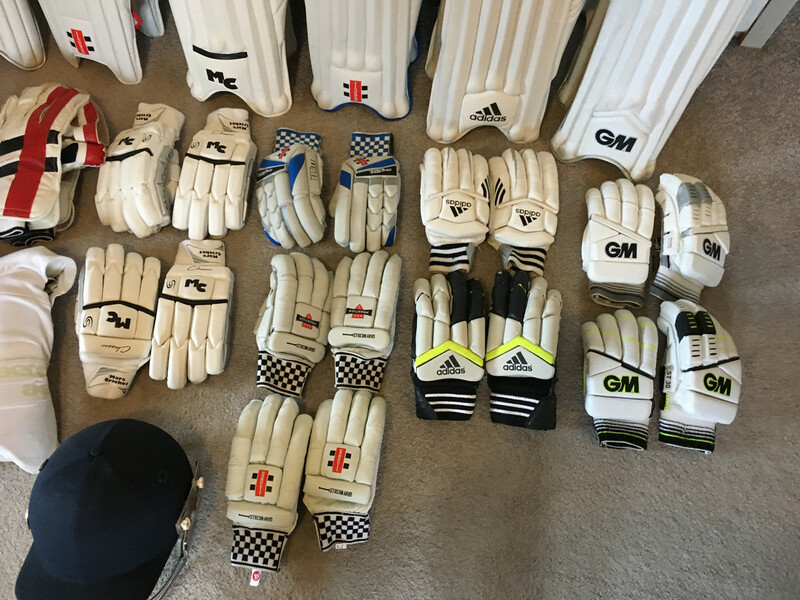 Mars - classic LE pads & gloves, calibre bat and the other 2 both GM’s restickered, last years match bat being a Neon Signature and a Diamond Signature. 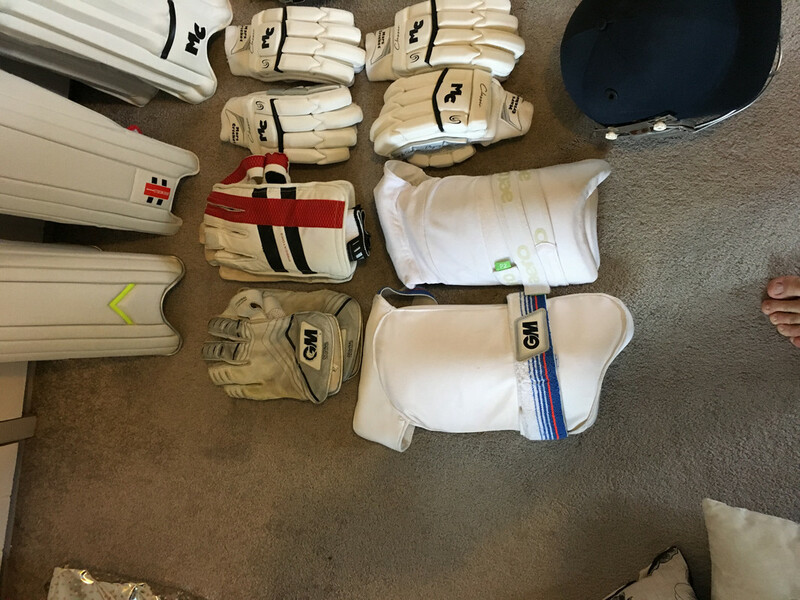 Bags & not pictured GM duffle, aero stand up bag and England players issue duffle from 2015 Adidas SL22 spiked and aero P2 thigh guards. Page created in 0.647 seconds with 44 queries.